Why not to use GOTO statements. 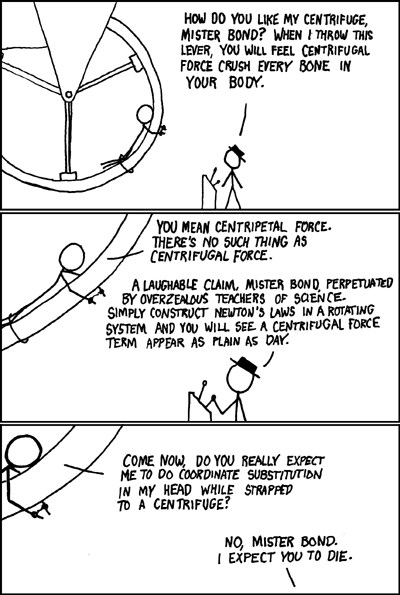 The best comment on Pluto's status . . .
. . . and another one on centrifugal force.